Litter will be cleared from all lawned areas before grass cutting starts. 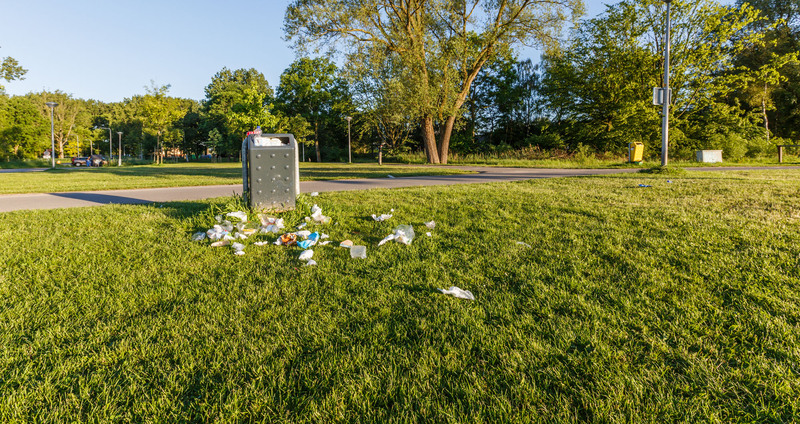 If your grounds are regularly defaced by litter and litter then our clearing litter service will ensure that it always looks tidy and passes inspection every time that the grass is cut. GRITIT's professionals are flexible with our timings. With our strong commitment to quality and ongoing customer service, picking up the litter is always the first task to be done. GRITIT give you a hand when you are in need of regular lawn maintenance. Whether it's to cut overgrown grass, a one-off lawn mowing, we can offer you a wide range of lawn services. Simply contact us and explain exactly what kind of lawn treatment you need. The GRITIT experts will visit your property soon and handle the job for you. They can also give you professional advice on how to maintain a healthy lawn, seasonal grass care tips and when is the best time to mow a lawn.